for $299,900 with 2 bedrooms and 1 full bath. This 1,020 square foot condo was built in 1985. 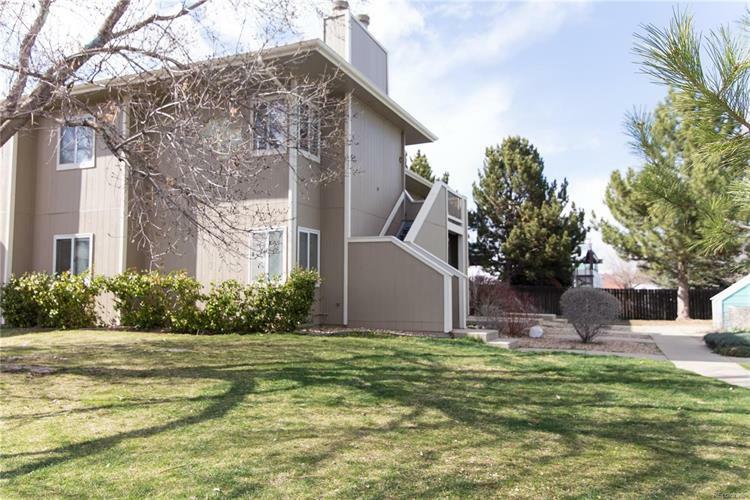 This ground floor unit has been completely remodeled and is ready for you to move in! Welcome inside to new hardwood floors, doors and trim. Great room hosts a gas fireplace with stacked stone surround. Beautiful kitchen offers new cabinets and slab granite countertops highlighted by the subway tile backsplash with glass tile accent. Stainless steel appliances include range, dishwasher and microwave. Two bedrooms utilize a renovated bathroom that features an oversized curbed shower with floor to ceiling tile, new vanity with stone top and tile floors. Imagine relaxing on your covered patio. 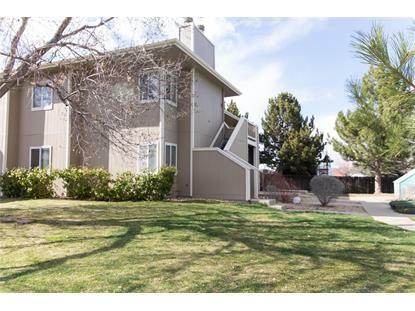 One car attached garage is also on the ground level which is rare in the complex and means minimal stairs. Convenient location!